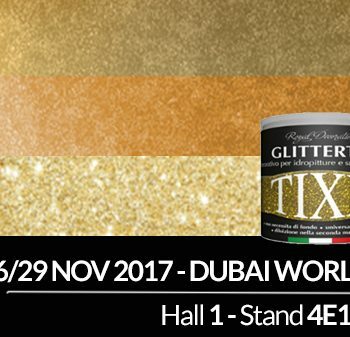 From 7th to 9th November 2018 we will be taking our products to the fair at The Big 5 – Construct East Africa in Kenya. You will find us at Stand 4C17 of the Kenyatta International Convention Centre in Nairobi. 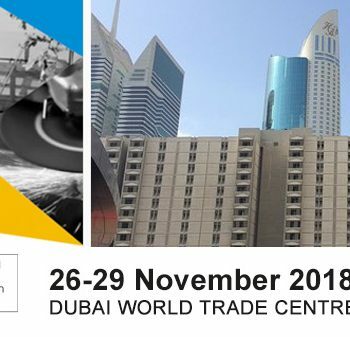 The Big 5 Construct East Africa is an event that brings together more than 220 exhibitors from 22 countries. 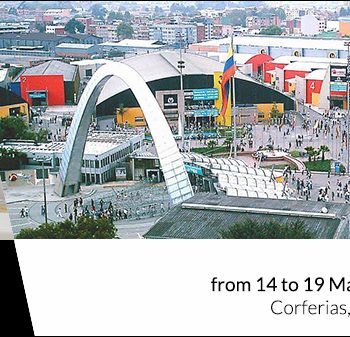 A fair full of workshops that brings together more than 7000 construction professionals. 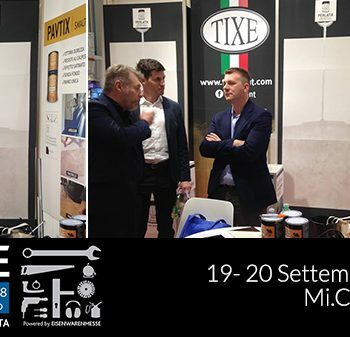 We at Tixe will testify to the quality of Made in Italy recognised throughout the world by exhibiting our products for gilding, the new decorative enamels Memotix, Wood-Tix, Tix-Oil and the special 2K two-component lines: Renovatix, Smalt-x and Pavtix. It will be a welcome moment for us to make ourselves known in a new market and understand the dynamics to meet its needs. 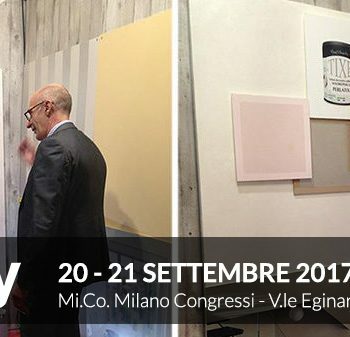 We look forward to seeing you at Stand 4C17.